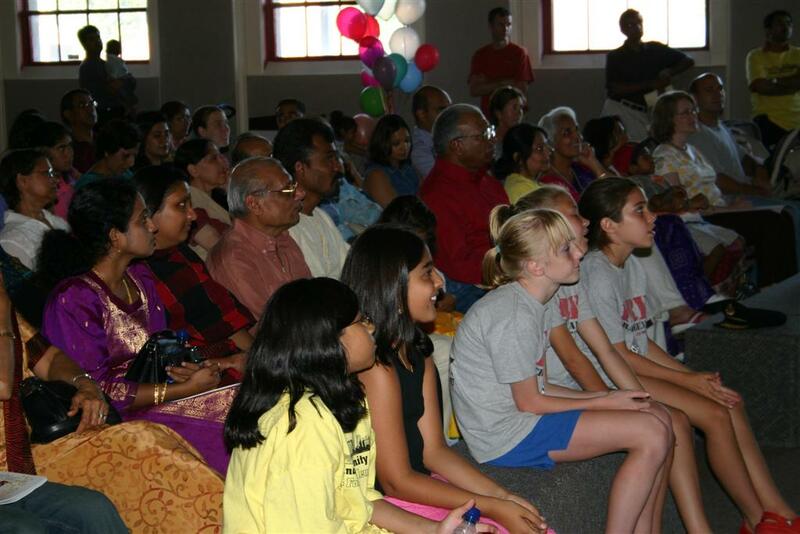 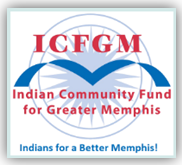 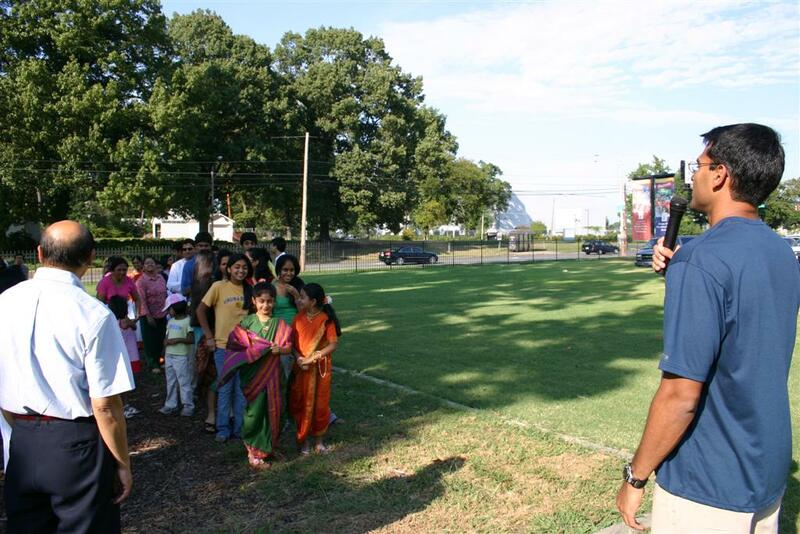 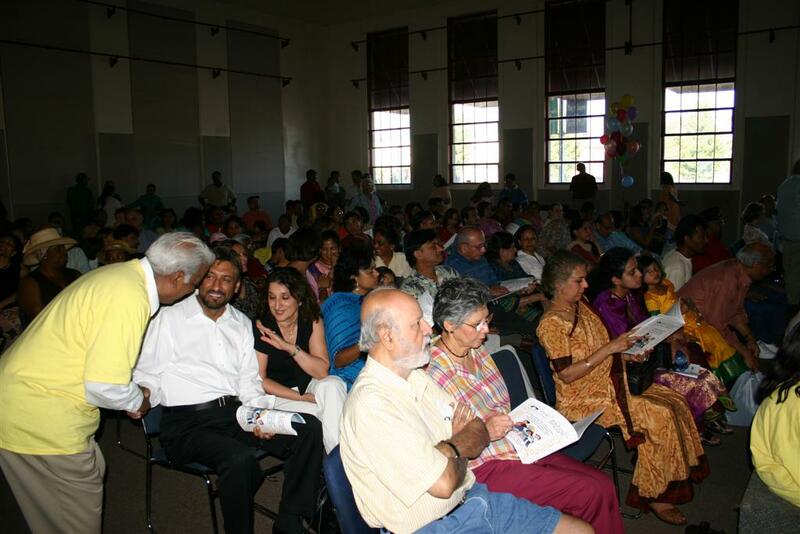 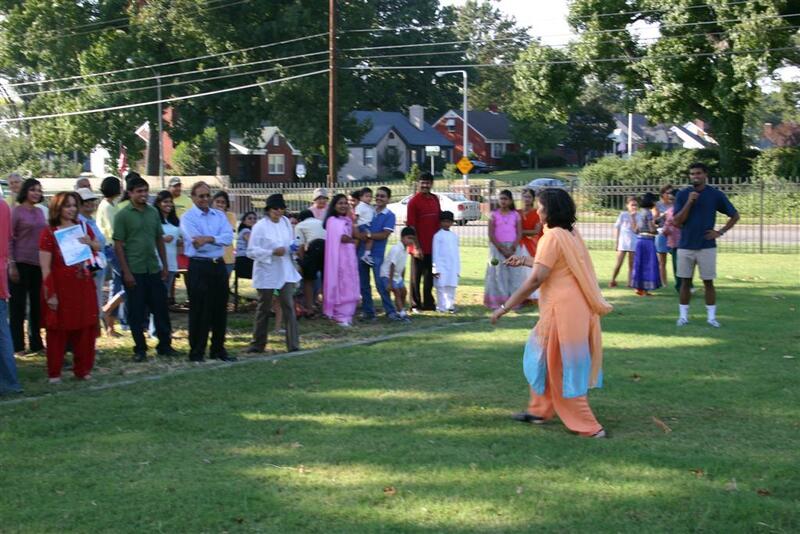 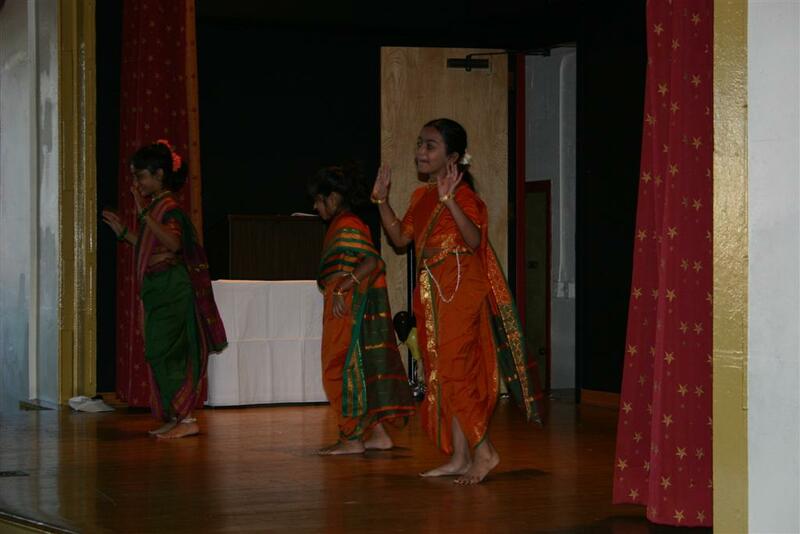 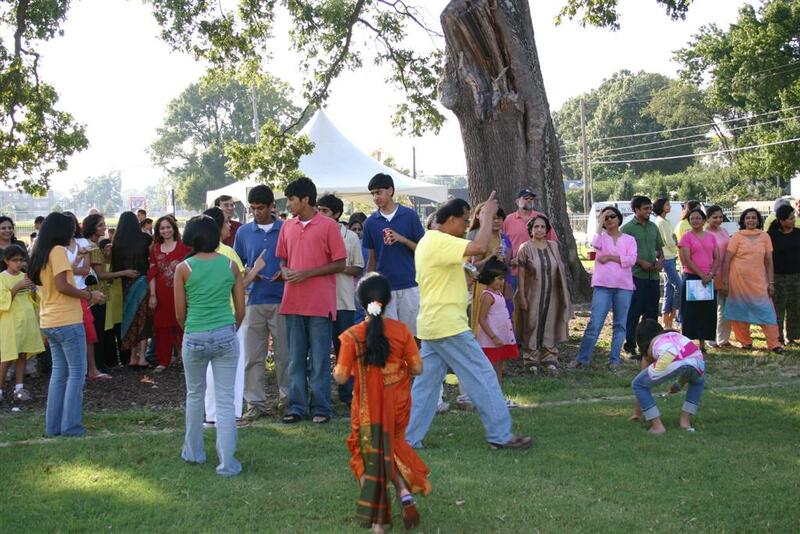 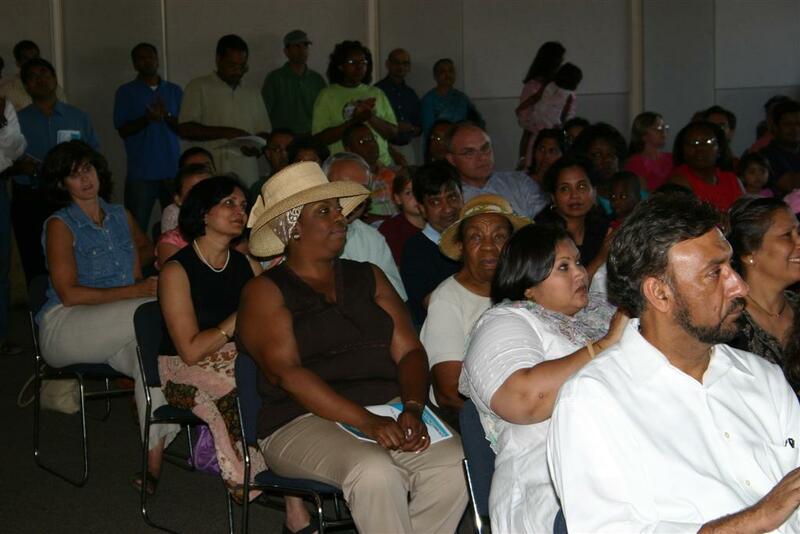 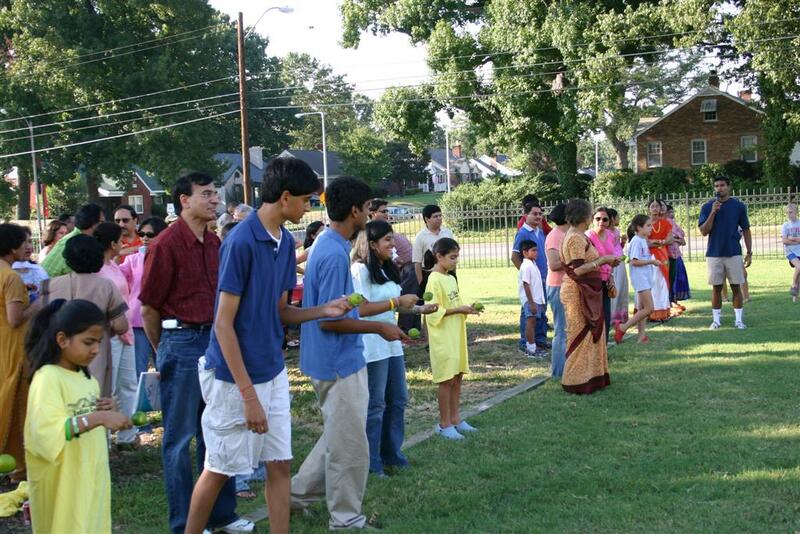 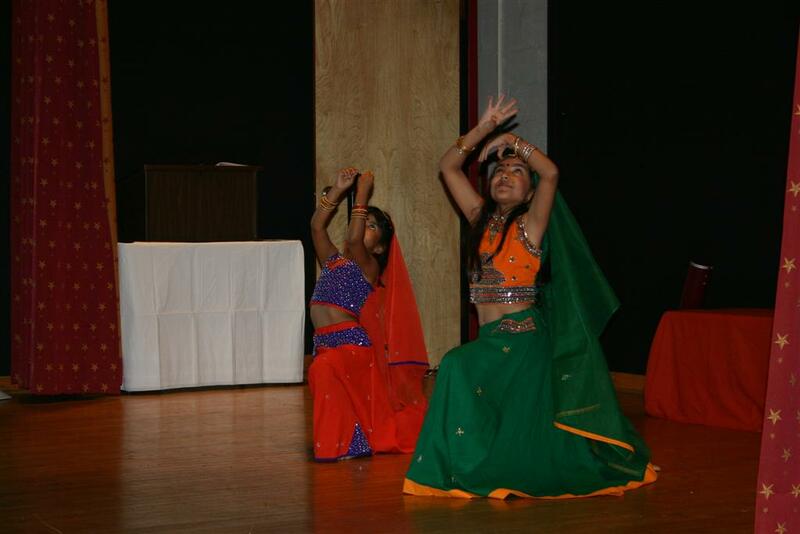 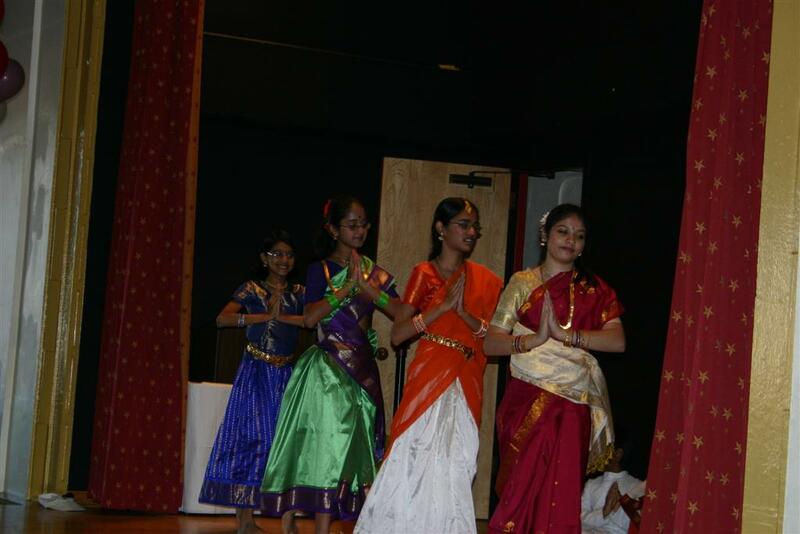 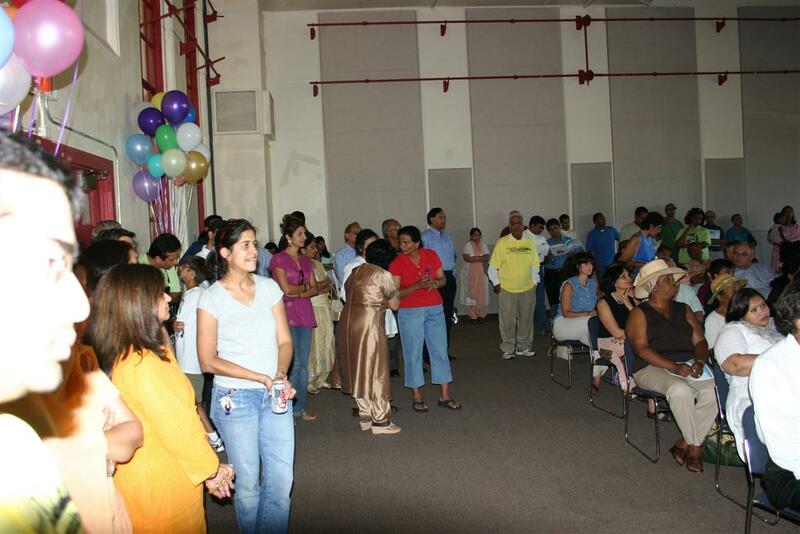 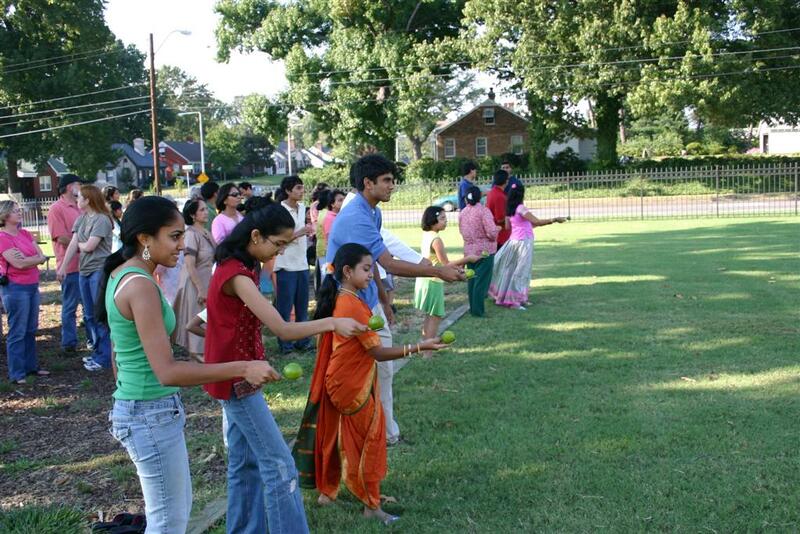 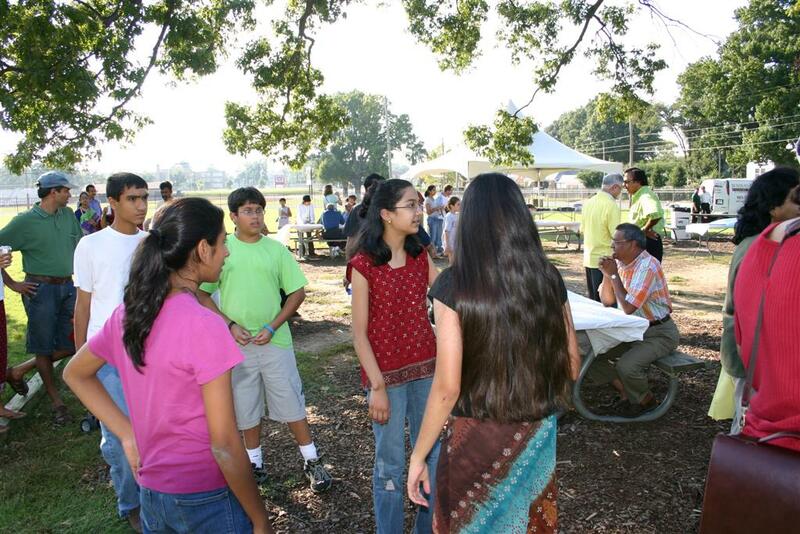 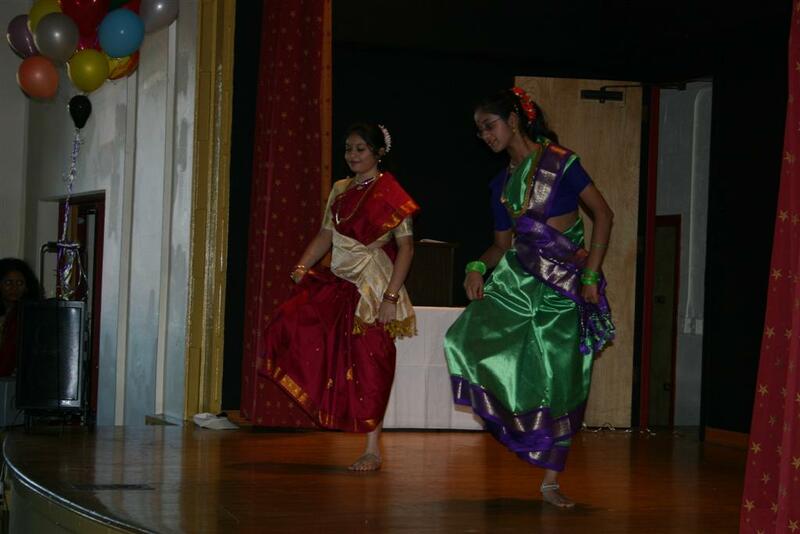 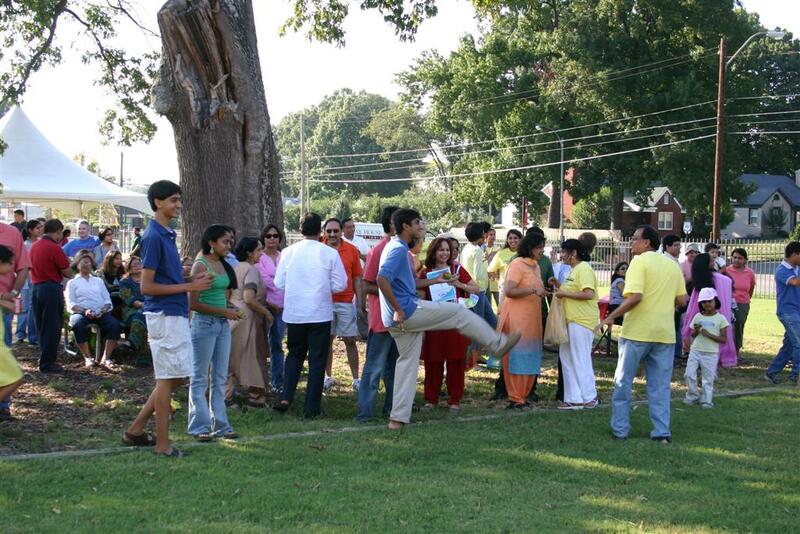 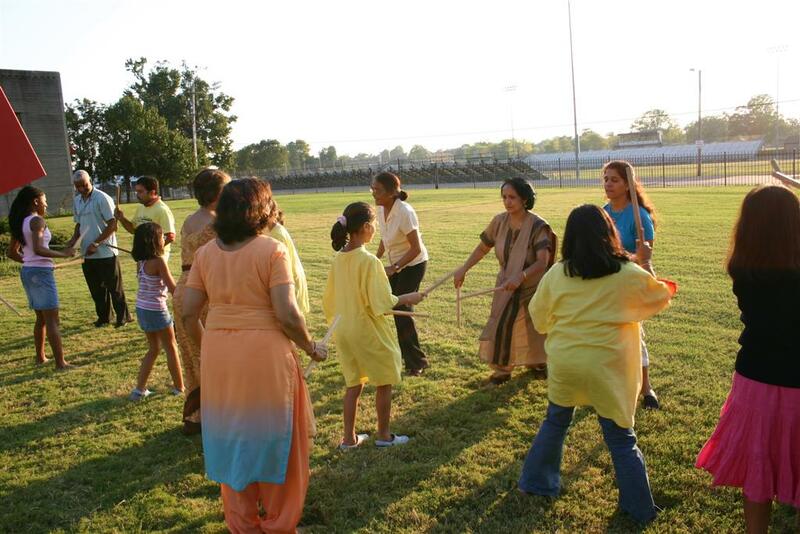 In September 2005, the Indian Community Fund for Greater Memphis installed its’ second permanent exhibit, entitled Your House, My House” at the Children’s Museum of Memphis. 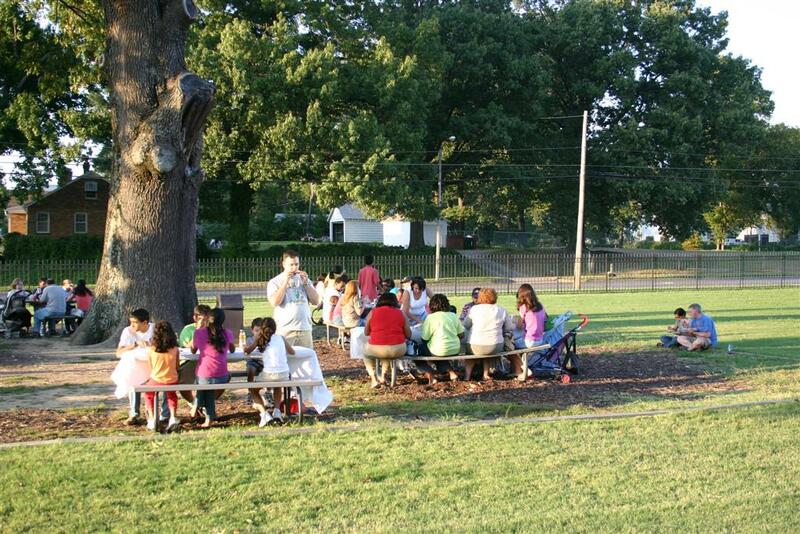 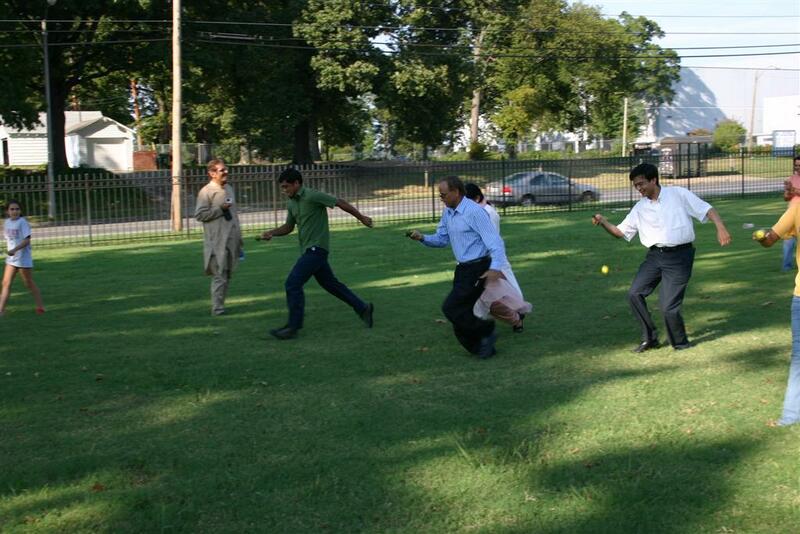 The event was celebrated with an inaugural picnic on the museum’s lawn. 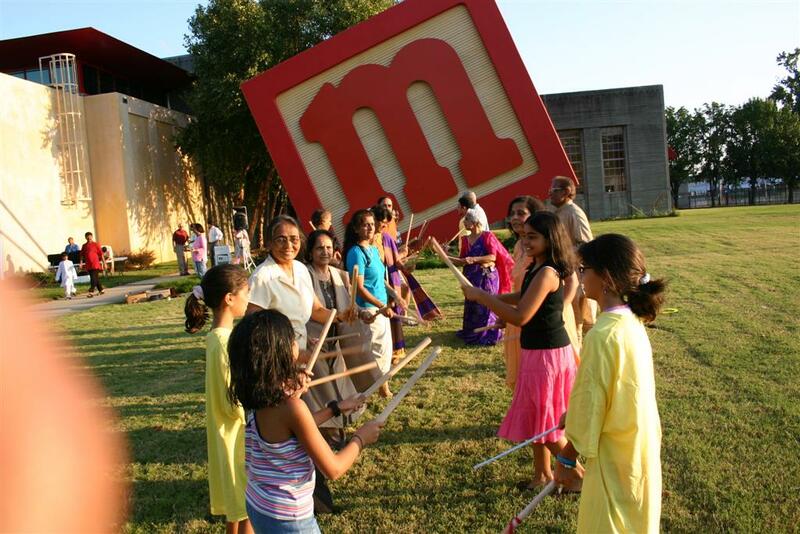 The hands-on exhibit provides children with a chance to be architects, interior designers or construction workers. 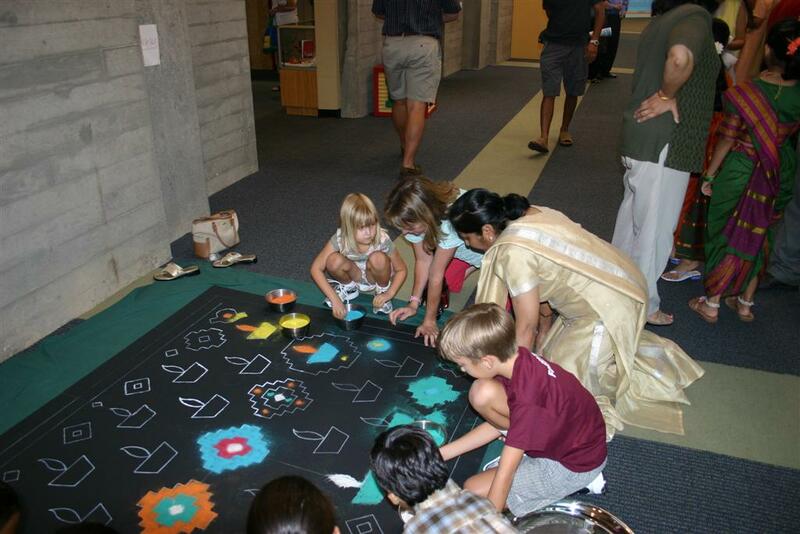 The Windows to the World area takes viewers to six different countries, teaching them about other cultures and how other people live.